Missing that hour of sleep, but also enjoying that "extra" sunlight at the end of the day? Us too. 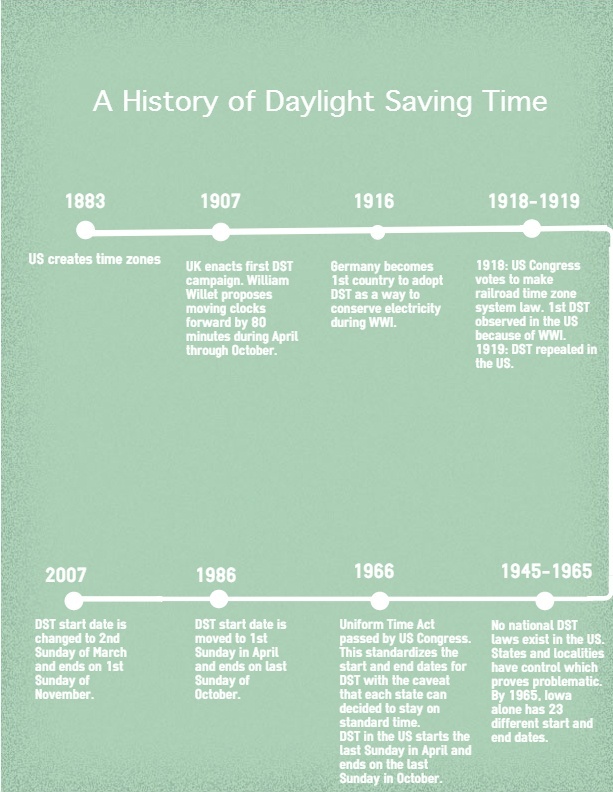 Daylight Saving Time (yes, it’s “saving”, not “savings”. Have you been pronouncing it incorrectly all along? I plead the 5th!) kicked off March 13th, and we thought that we’d delve into the reasons behind and seek out the answer to the proverbial question: Why the heck do we change our clocks, anyway?